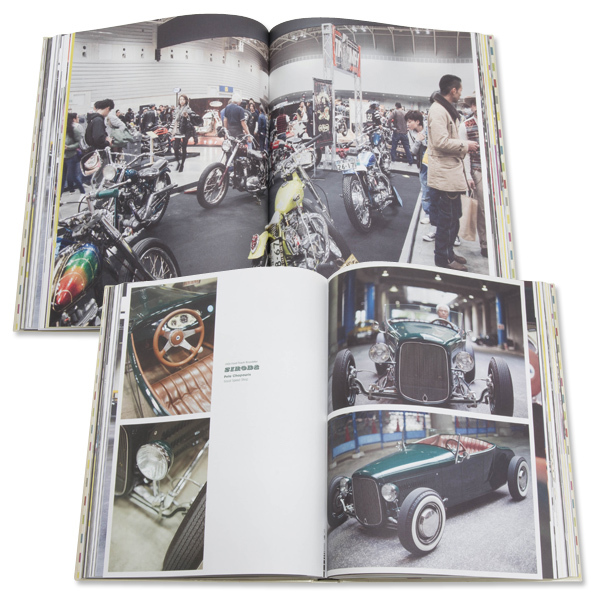 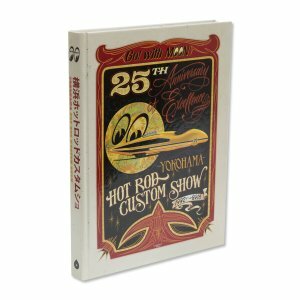 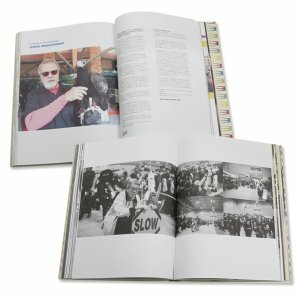 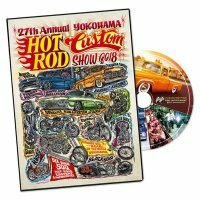 Photobook created for the 25th anniversary of YOKOHAMA HOT ROD CUSTOM SHOW. 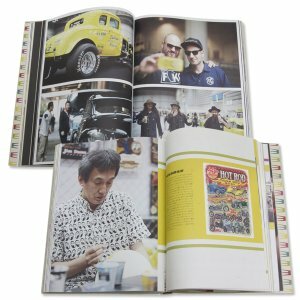 The title is "25th Anniversary of Excellence"
The book full of photos and memory of HCS2016 from many perspectives. 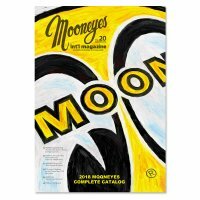 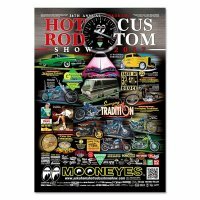 There are also MOONEYES History from 1992 ~ 2016 and the posters.